Youngsters in the modern game can be pretty hit-or-miss in their rate of success. However, what has remained a constant trend in the past two or three years is that young talents are able to command enormous transfer fees and wage packages by moving to European giants. This has ensured that most clubs will invest in the next big thing in order to possibly reap the benefits of such a sale. More importantly, the sides involved certainly take huge risks in performing such deals. Now, Manchester United could be at the periphery of one such saga. As per the Evening Standard, a Red Devils’ source has stated that the English giants are doing ‘everything they can’ to sign Borussia Dortmund youngster Jadon Sancho. The 18-year-old was purchased by the German giants from Manchester City last season. Since then, Sancho has impressed thoroughly, and numerous European giants are vying for his signature. Presently, the pacey right-winger is proving to be crucial in Dortmund’s Bundesliga title race this season. The report adds that a fee in the range of £80 million is likely to do the trick, although past claims felt that a record-breaking transfer fee could also exchange hands, as the youngster is penned to a long contract at Dortmund. Further, it is also believed that PSG is the other club most prominent in the race to acquire the starlet. Although the French giants could provide a daunting alternative, a return to the Premier League may sway Sancho in United’s direction. At the same time, it will be interesting to see how such a move would affect United’s thriving academy graduates. 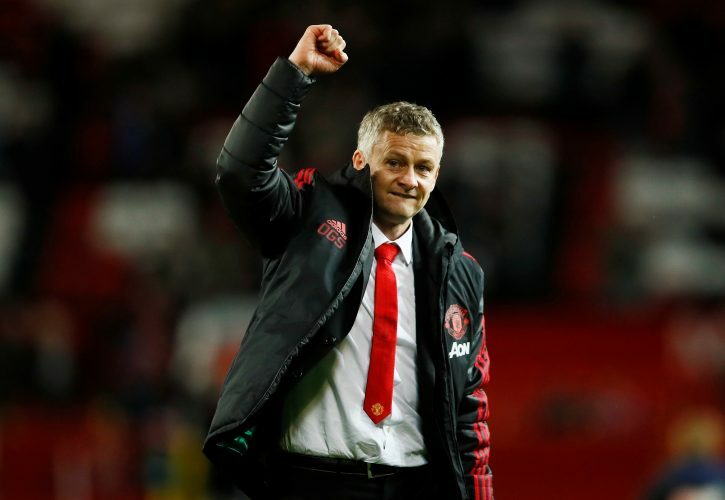 The likes of Tahith Chong and Angel Gomes, fan favorites in their own regard, have been waiting on the sidelines for quite a bit, and many supporters are hoping that the upcoming season could be their breakthrough year.